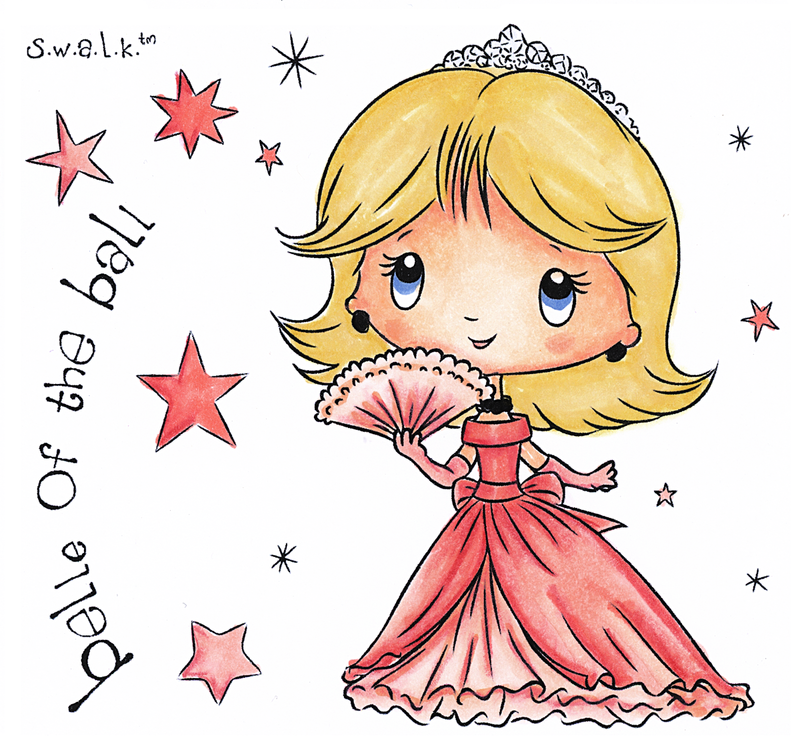 Today’s sneak peeks from the new SWALK range feature the beautiful Belle of the Ball stamp, and the ever-so-sweet ‘Saying Bye’ stamps. The beautiful Belle of the Ball stamp would be perfect for all your little princesses, big or small! 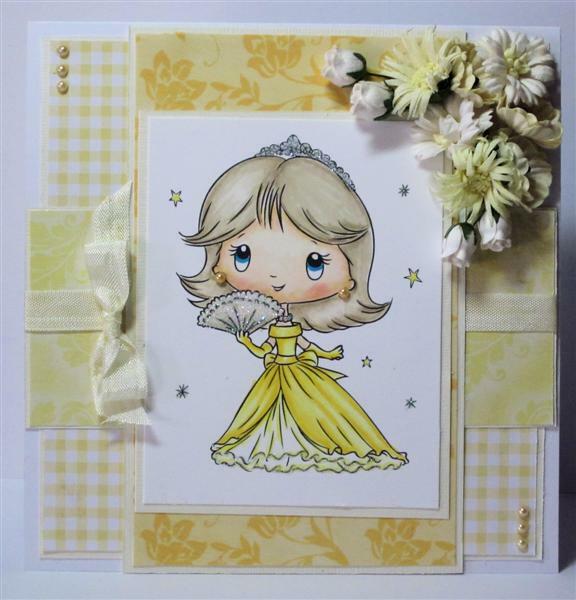 Jacqui‘s used yellow shades in her card, making it the perfect design for the Summer! 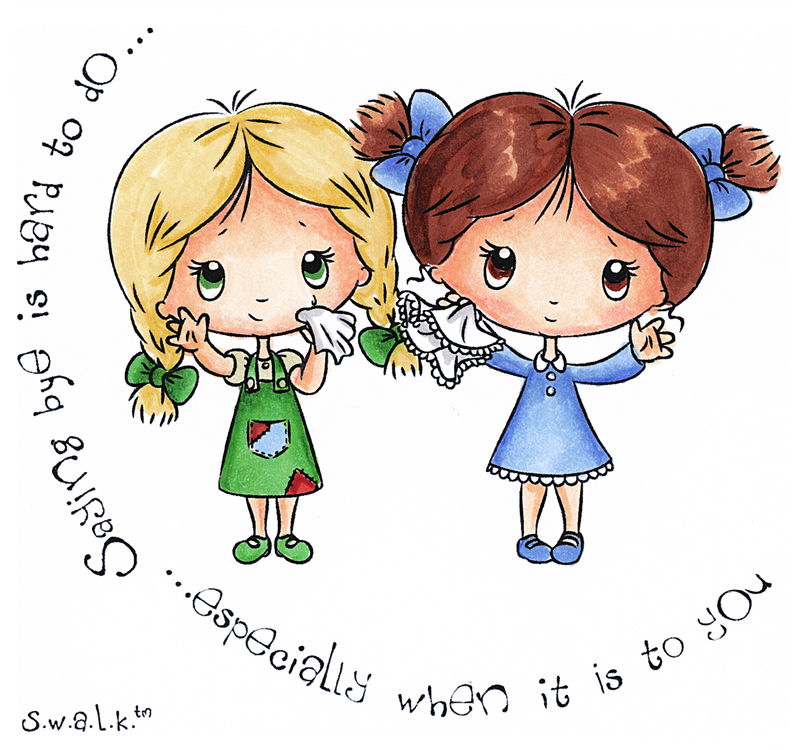 Lis created this stunning card with a pull out insert, which would make a great party invitation! Wendy‘s design oozes elegance with the stunning swirls and corner details. 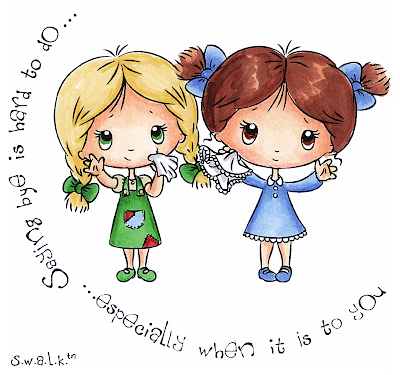 I’m sure many of you will have said a sad goodbye at some time – and the sentiment of the ‘Saying Bye’ stamp just says it all! The yellow and green from the little girls’ dresses is carried through to the mats and layers on Wendy‘s gatefold card. The floral elements of the backing papers on Lis‘ card is matched by the flower embellishments, below.